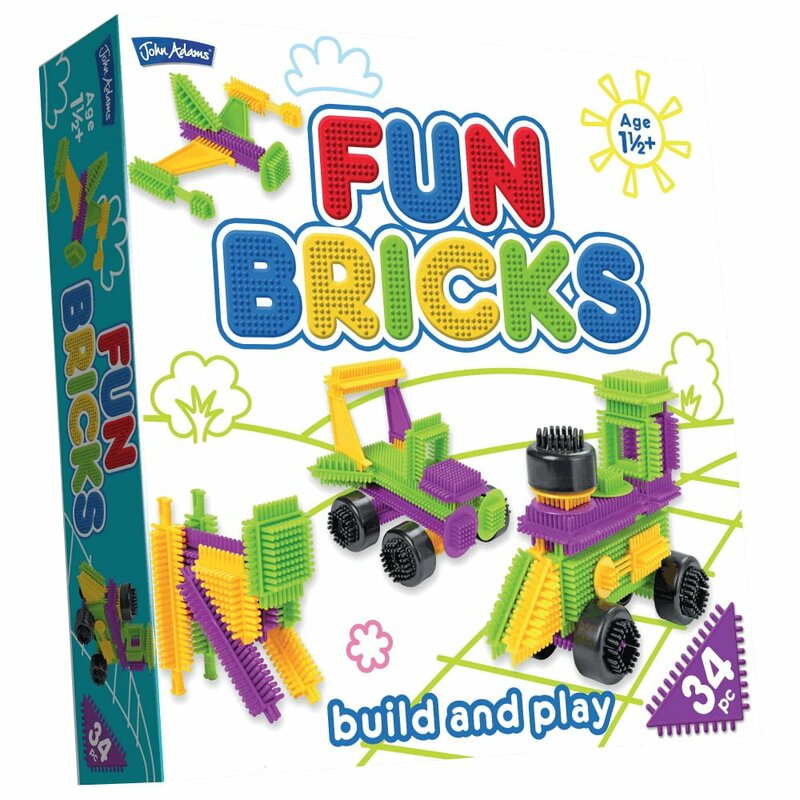 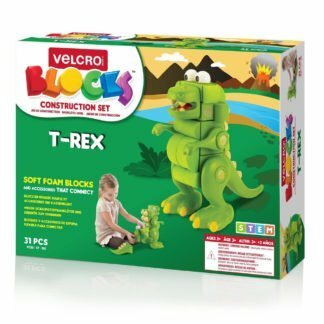 Fun bricks are just that – bricks that are fun to build with. 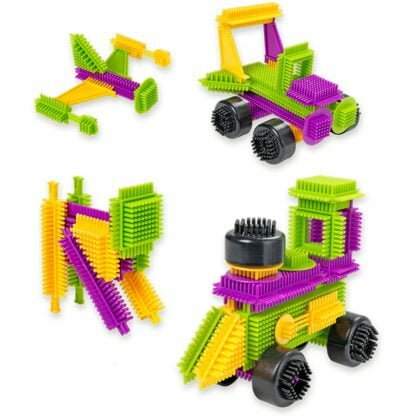 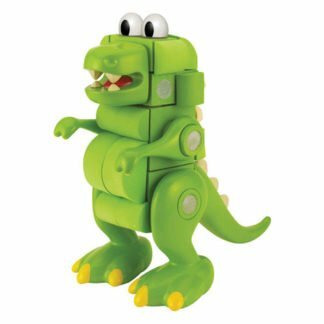 Shaped like the classic stickle bricks, these early construction toys are made with bright colours and shapes that can be combined to make so many different models. 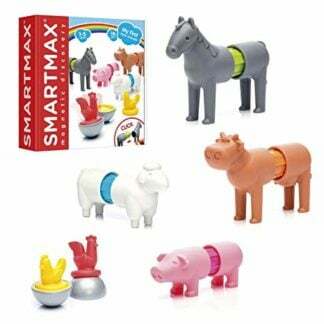 Just push and pull them apart to get started, there is no wrong way of doing it. 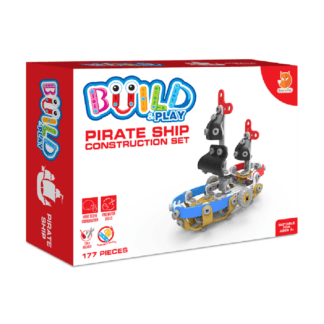 A great dexterity game for children just getting started with building.